ANTARCTICA, Feb. 21 (Xinhua) -- One week ago at dusk on research vessel and icebreaker Xuelong, Chinese researchers with the country's 33rd Antarctic expedition bid farewell to the Ross Sea, where they have surveyed over the past weeks for a new base that will be built in the coming years. 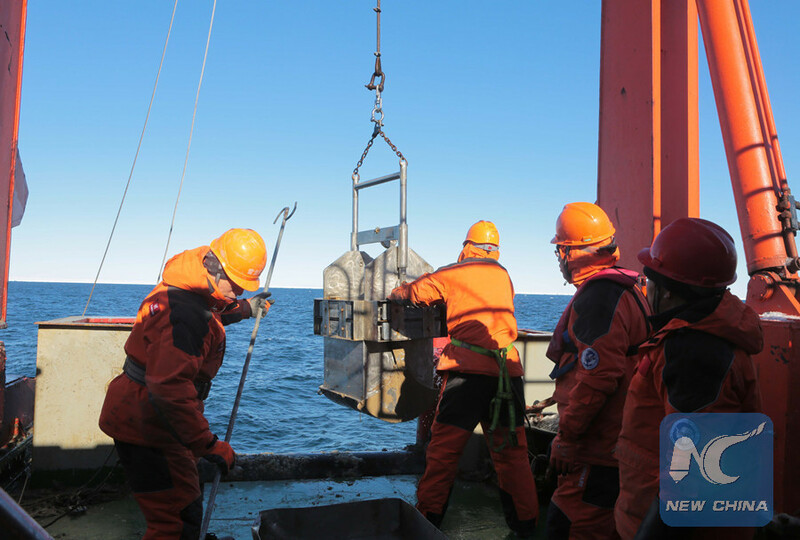 After boarding a helicopter from the Inexpressible Island back to the deck of Xuelong at 9 p.m. Feb 13 local time, Chinese researchers finished the preliminary site selection for the country's 5th Antarctic research station near the Ross Sea. The Ross Sea, a deep bay in the Southern Ocean, is regarded as the least altered marine ecosystem on Earth, or a living laboratory that could possibly tell the life history of the Antarctica. 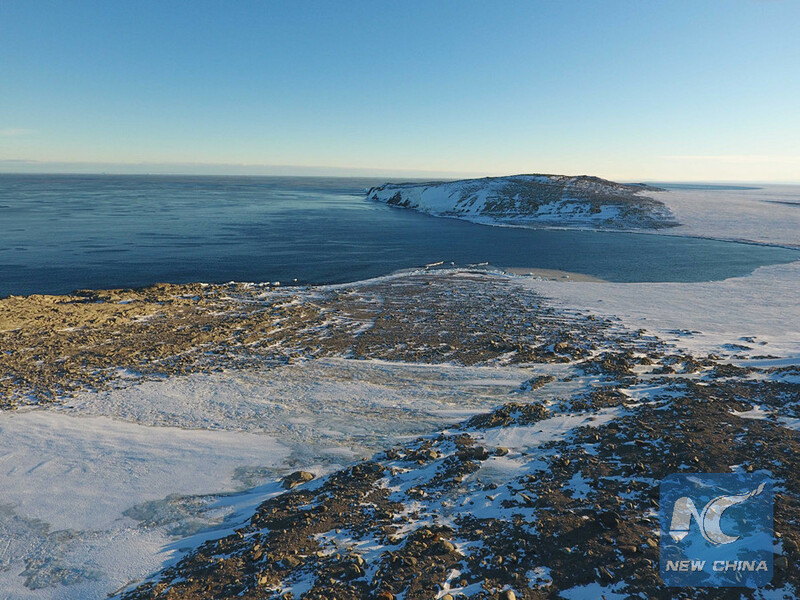 Chinese scientists chose the Inexpressible Island, a small and rocky place in the Antarctica's Victoria Land, as the primary alternative for the new base during the 29th Antarctic expedition, and conducted comprehensive research and planning during the 30th and 32rd expeditions. This time, nine researchers selected five areas - the Inexpressible Island, the Cape Bird, the Marble Point, the Brown Peninsula and New Port Point - for further comparison in terms of their geology, flora and fauna, atmosphere and environmental conditions. A natural bay that is suitable for harbour building has been found in southern Inexpressible Island. Scientists also walked to the western part of the island to find out the possibility of building a blue ice runway. Meanwhile, scientists quantitatively estimated the number of penguins in the northern part of the island for the first time. Bird nests and habitats of seals have been marked, and the possible environmental impact has been assessed. As a living laboratory, the Ross Sea is already home to five research stations belonging to the United States, New Zealand, Italy, the Republic of Korea and Germany respectively. China has built four research stations during its over 30 years of research on this land of snow and ice, with Changcheng and Zhongshan being the two perennial stations, and Taishan and Kunlun being the two summer stations. 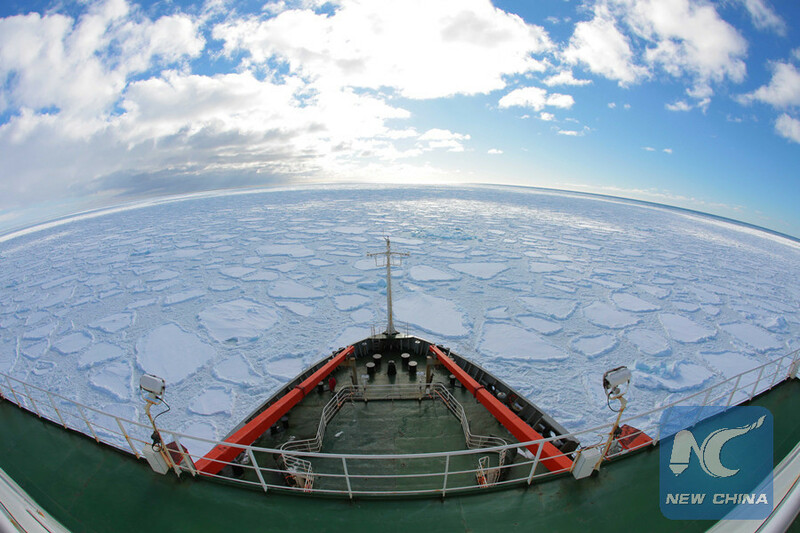 Scientists say a new perennial station in the area of the Ross Sea will provide a solid guarantee for China's research in the promising southwestern part. Another breakthrough has been made during the expedition. On February 1 Beijing Time, Xuelong arrived at 78°41'S, the southernmost point where a scientific research vessel has ever reached. There used to be no document or information about the hydrologic characteristics, the depth of water, or the submarine topography of this point in the Bay of Whales in the Ross Sea. That means every step here indicates a breakthrough. After gaining more than 20 samples from the east Ross Sea and the Ross Ice Shelf, researcher Chen Zhihua said that they hoped to find out the evolution of the environment, glacier, climate and ocean here in ancient times. 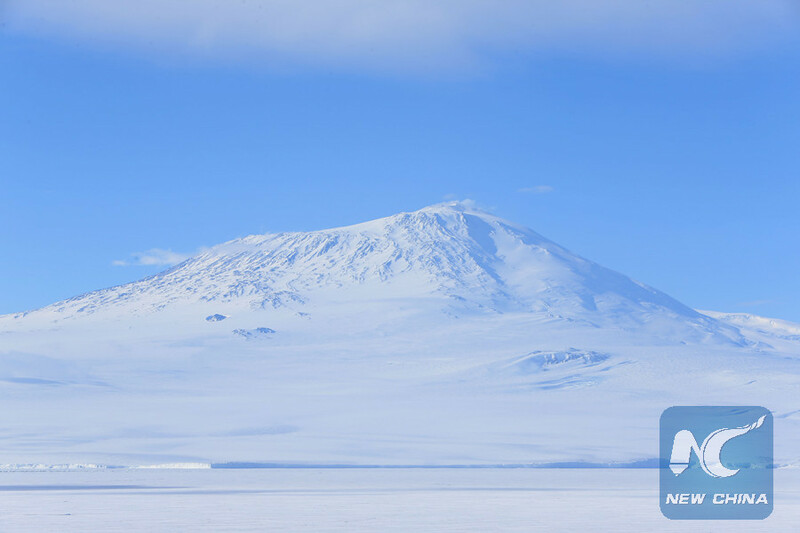 China's 33rd Antarctic expedition departed four months ago on Nov 2, and is scheduled to return to Shanghai on April 11. 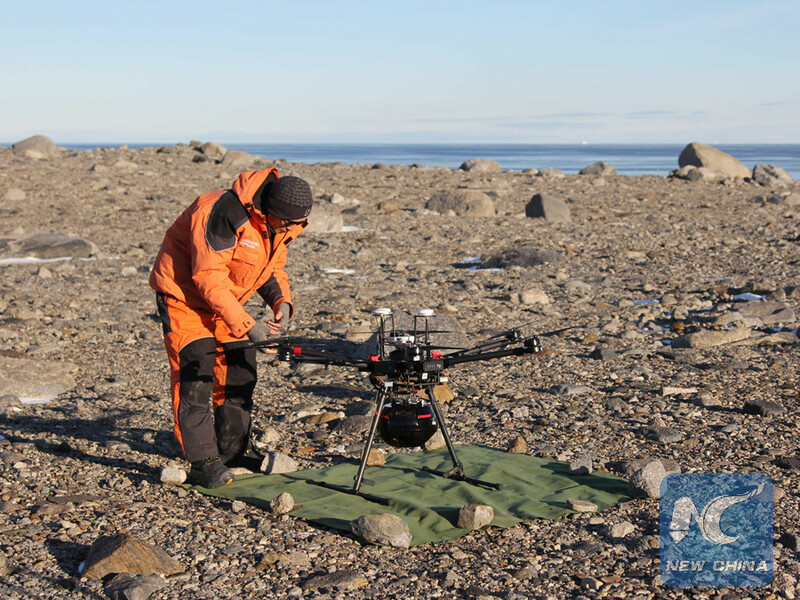 The expedition has a list of 72 tasks to perform including preliminary site selection for China's new base near the Ross Sea. 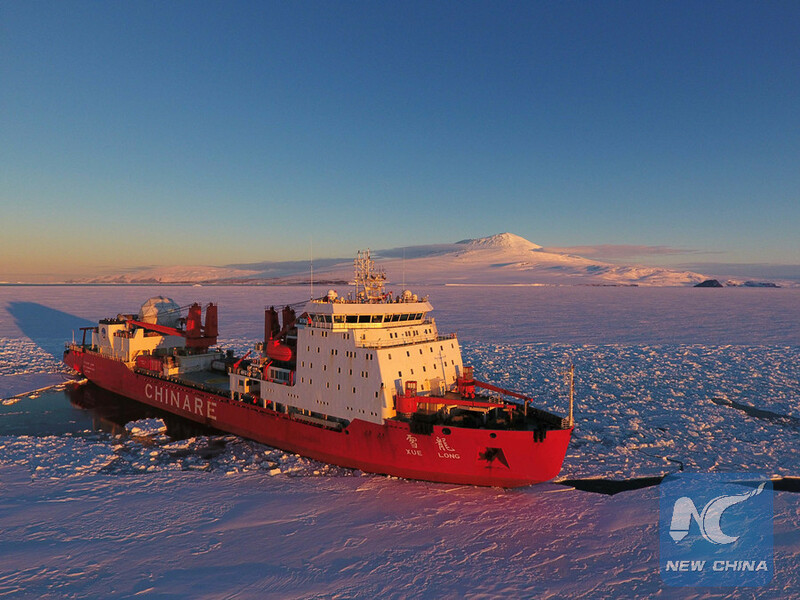 Xuelong arrived at the Zhongshan station in eastern Antarctica in early December. After unloading at Zhongshan, Kunlun, and Taishan stations, the ship headed to Chile to resupply and then went to the Ross Sea to conduct site selection research. It will return to the Zhongshan station late February before departing home early March.